 Upward Stars Volleyball programs are designed to help athletes in 2nd-12th grade develop their skills in the sport. 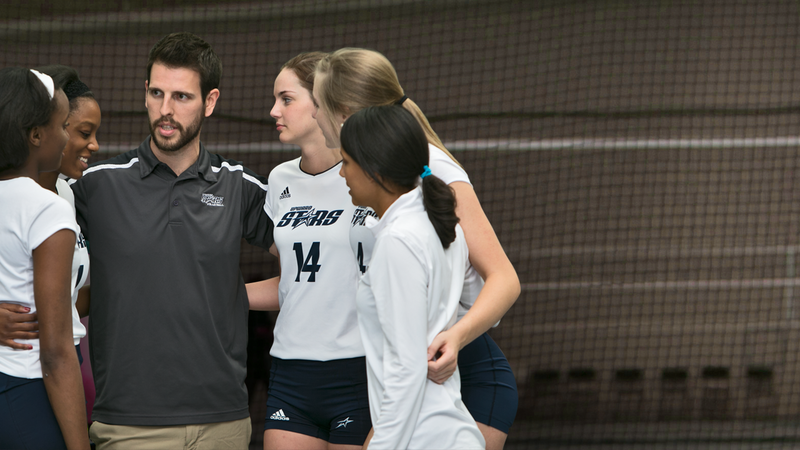 From the basics of volleyball to competitive play against local, regional, and national teams, Upward Stars prepares athletes for long term success. Athletes can participate in various levels of training through camps, developmental, and travel programs. Search for a Performance volleyball program in your city. Upward Stars Travel Teams are for volleyball players in 6th-12th grade who are ready to take their game to the next level. Travel teams require a solid foundation in technique and motor skills as well as experience in higher levels of competition such as school teams, other travel teams, or participation in an Upward Stars Developmental Program. Athletes will work on the four pillars of the game: physical, mental, technical, and tactical, practice applying both technical and tactical skills, and play in various tournaments. Find a youth volleyball travel team near you. 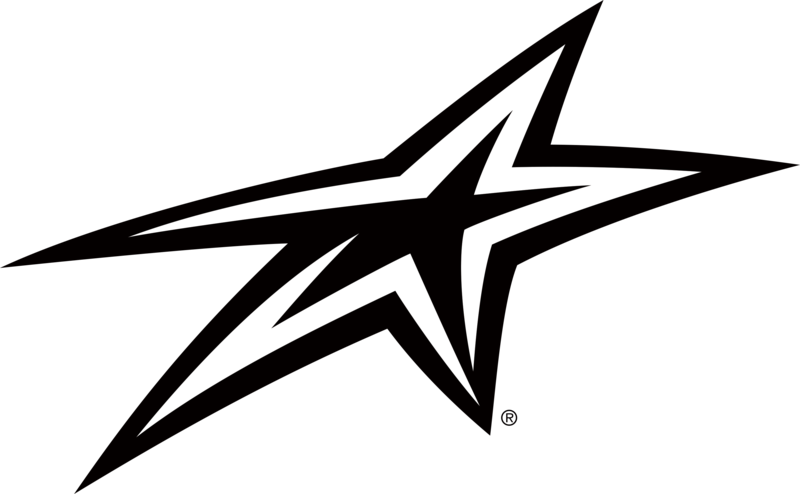 Upward Stars Volleyball Camps focus on individuals or on teams. Individual Camps are recommended for 4th-12th graders and work on individual skill development and improving technique. Team Camps allow teams to prepare for their club or school season as they work on tactical improvement and group exercises. 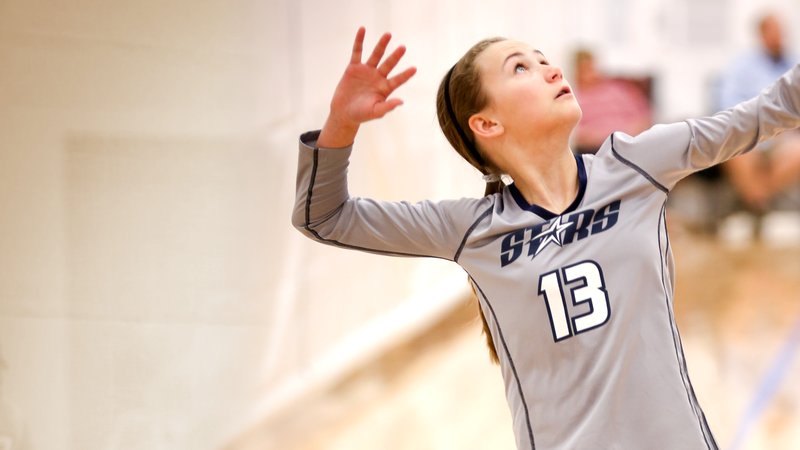 Locate an Upward Stars Volleyball program near you. Want to play for Upward Stars? 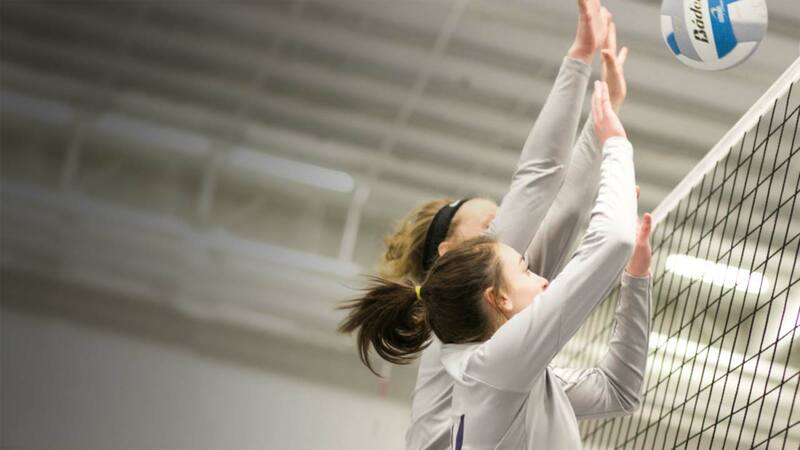 View our club volleyball locations. 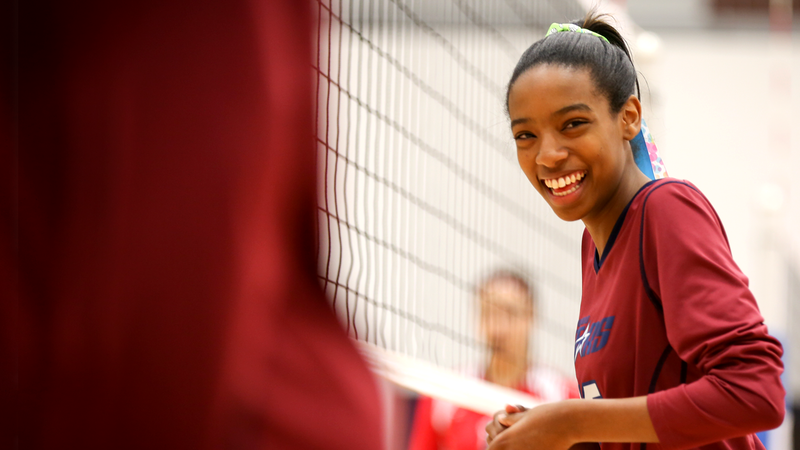 Let us know if you have the desire to start a performance-level volleyball club in your city. Interested in coaching? Find a girls volleyball program in your area, and contact them directly. 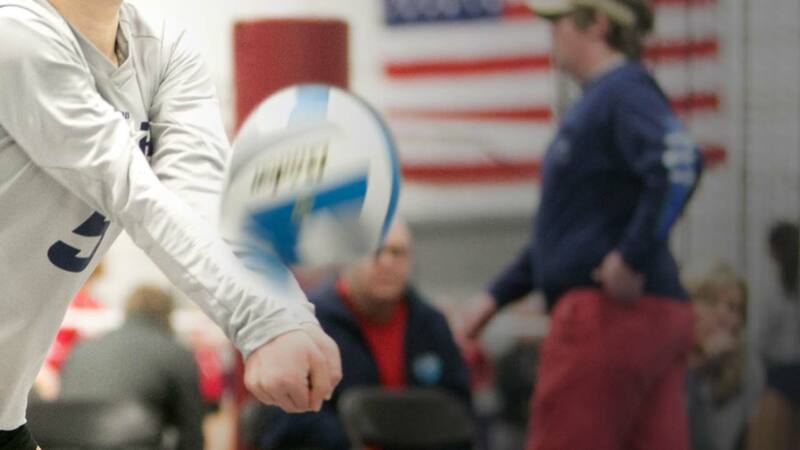 See how our Upward Stars Volleyball athletes #PlayWithPurpose.